Baboons are interesting animals. 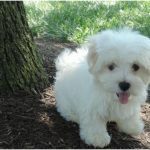 They behave very intelligently and are compared sometimes to human beings in the way of thinking. 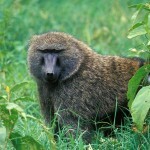 The baboon is known in Swahili as Nyani. The scientific name of the olive baboon is Papiocynocephalus Anubis and the yellow baboon is Papio ynocephalus cynocephalus. 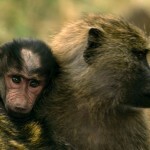 Baboons come mainly in two types, which are commonly seen everywhere. They are the olive color baboon and the yellow color baboon. 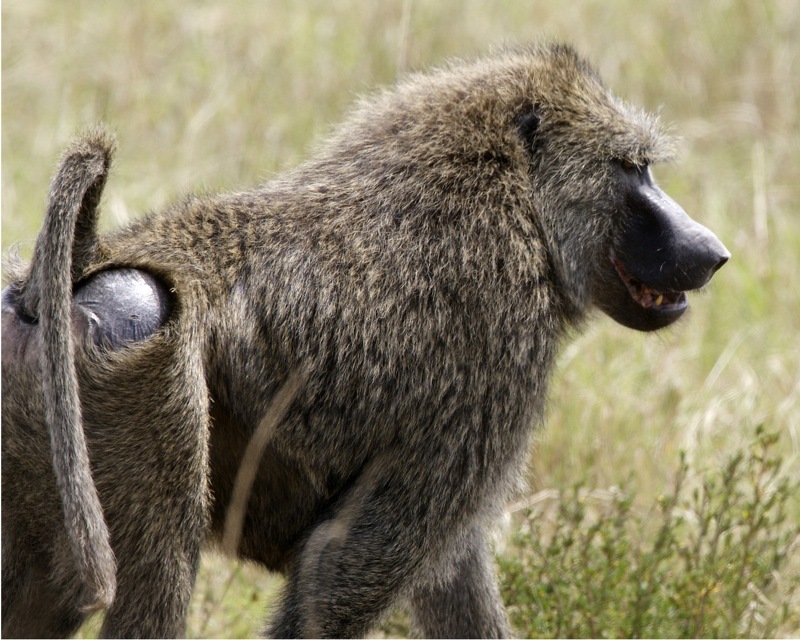 Baboons are part of the Cercopithecinae family. You can find them everywhere you look at. They can be got in the rainforest and in metropolitan cities too. The most interesting question would be how do baboons look? 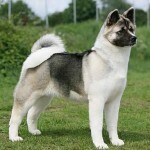 They have a thick set of fur on their bodies and tails that are short few spots can be found on their rear. They are called as calluses which are pads that are hairless skin which help in their sitting. 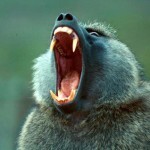 Baboons are known for their sharp, long, powerful, and heavy jaws which help them remain safe. They also have teeth that are very sharp that can bite through anything. Both the males and females look similar except for one or two differences. The females don’t come with the mane on their necks like their males. The manes are white in color. Baboons that are males are larger than their females. Their body shape and weight depends on their species. There are many species among the baboons and their weight and size depend on that. 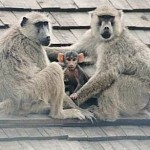 The Chacma baboon, which is the largest among the baboons come with a height of more than 40 inches and 40 kg. 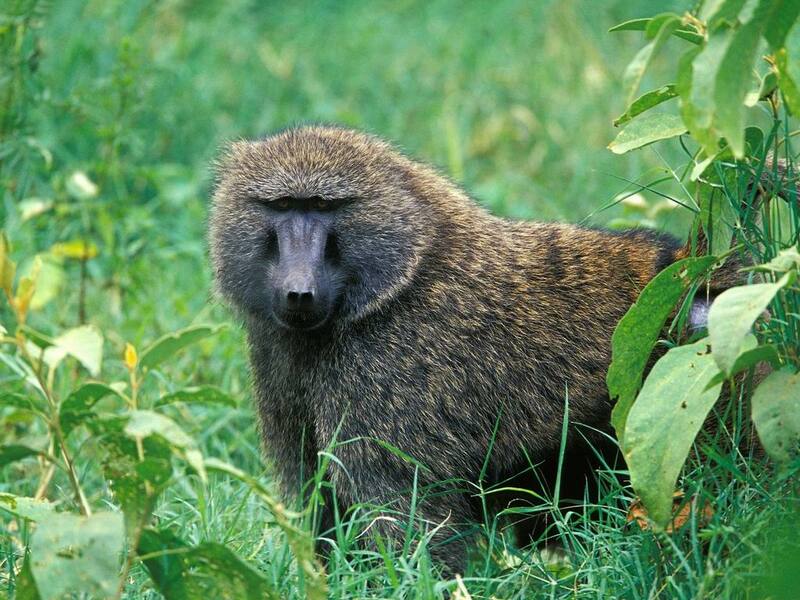 The Guinea baboon grows up to 20 inches and weighs more than 10 kg. Baboons are not very selfish in their diet. That is because they just about eat everything. Baboons eat fruits and vegetables. They also eat other meat products. You can find them in jungles as well as in towns and cities. They go through the food stalls that are kept in shops. Many shopkeepers dread these animals attacking their food. 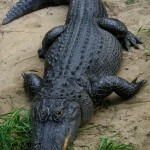 Though, they usually don’t harm human beings, they just take few fruits or vegetables and make their move. But, when they are provoked, they can be little aggressive and can harm human beings. If you are living in apartments, then you might want to be careful about your kitchen. Make sure that you have grilled it otherwise these guys can come over and help themselves. They are active throughout the night and can be seen also during the daytime. You would be surprised to know that they have preyed on sheep in South Africa. Baboons roam about in troops. Their mating depends a lot on their troop members. The structure of the troop depends on how they want to mate with each other. Males fight with each other to mate with their females. Depending on who is the most powerful person, their partners are decided. You can find them fighting during the mating season. Males sometime take on the female by providing them food and looking after their offspring. Females too sometimes choose their partners. Baboons when young weigh not less than 400 grams. Once the baboons grow up in five years time, they have to leave their birth group. You would be surprised to note that main predators are human beings. Other predator includes leopard, cheetah, hyena, and the lion. Baboons are not easy to catch as they are very fast. In the jungle, they can climb up trees at a very fast pace. 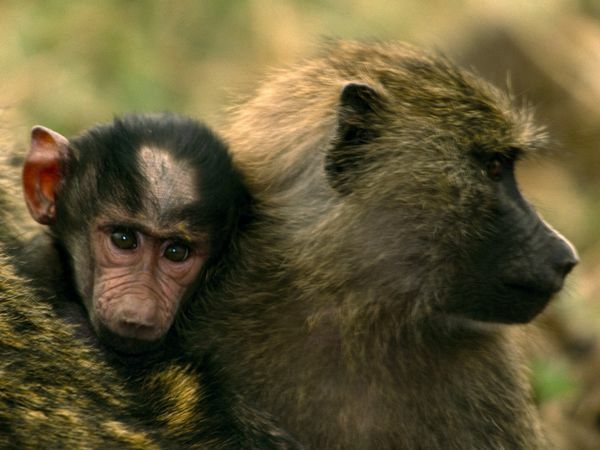 The main protectors of the baboons are the males, which are larger in size. They form a group and showcase their long and strong teeth to scare off the predators. Sometimes they succeed in scaring their enemy, but sometimes they don’t. 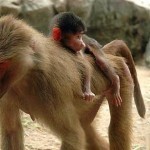 When the baboon enters the earth, it is looked after by the mother. In a few weeks time, the baby is hung on the back of the mother using the four limbs. When they reach few years older, they hang along with other baboons of their age. Baboons are considered as intelligent animals and using gestures, they are almost as good as humans. They are very hard-working and sincere. 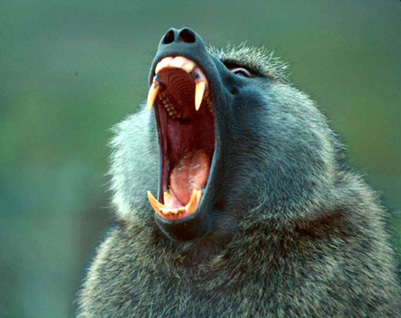 Since baboons roam about in groups, it is very difficult to attack them or kill them. Here are some fun facts about the baboon. The females are similar to their males. They are almost one-half size, but don’t come with the long hairs that can be found around the neck. They have more than 30 kinds of voices which include barks, screams, and grunts. Their barks, grunts, and screams are very loud, which is one of the main reasons for their ability to successfully ward off their predators. They are also smacking their lips, yawn, and shrug their shoulders. Here is an amazing fact about baboons. 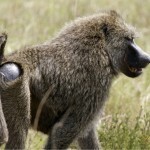 When fights occur between different baboons, they are concerned about the fight and do their best to resolve the issue. That is because though the fight is an internal matter between two families or few baboons, the fight can cause a bigger impact on entire troop. 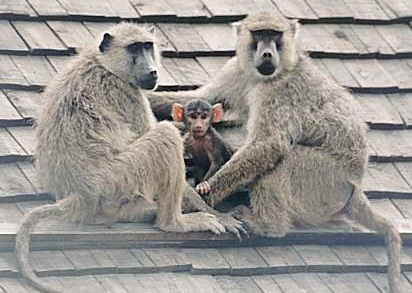 Baboons are highly adaptable to any atmosphere which is the main reason they are found in different habitats. They just need adequate food and water to live. They usually reside in tall trees or hills. They don’t require water every day for survival as they can survive many days without water by drinking on the dew that is present on their fur. 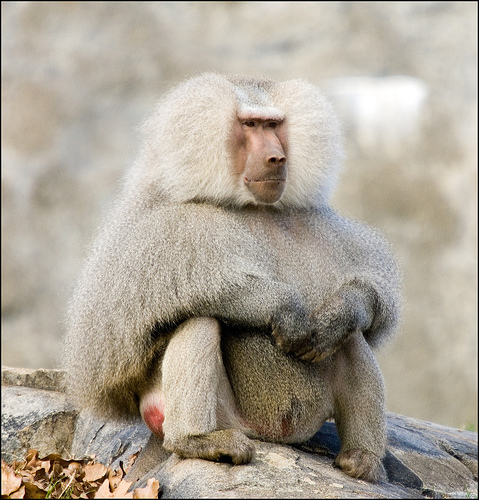 Like mentioned, baboons live in troops that vary small to large size. You can find a small group of ten baboons to a large group of more than hundred baboons. 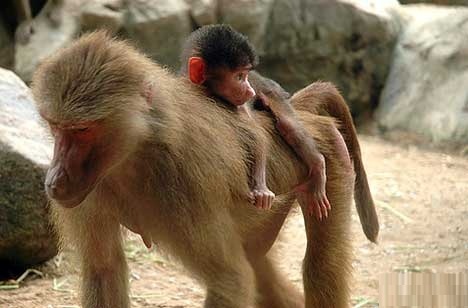 Baboons can travel up to six miles a day. That could go up depending on the need for food and water. They like to fan out and find their food. 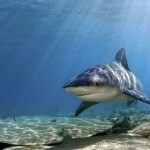 Once they have taken adequate rest in the night, they like to wake up in the mornings and go in search for food. They usually retire in the night and like to form bonding among each other. They like to keep themselves clean. It is a common sight to see them, removing parasites from each others body.